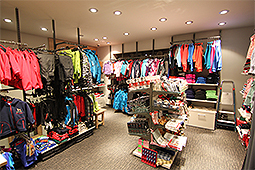 In our sport shop you can find a wide range of winter and summer sports articles of the most prestigious brands. We rent high quality skis from the best brands. 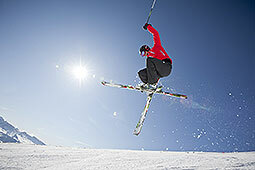 You can book online your ski equipment and save time and money (-10%). 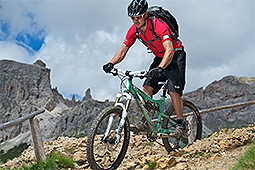 In summer you will find mountain bikes and accessories of the most prestigious brands. We also offer repair and rental services.